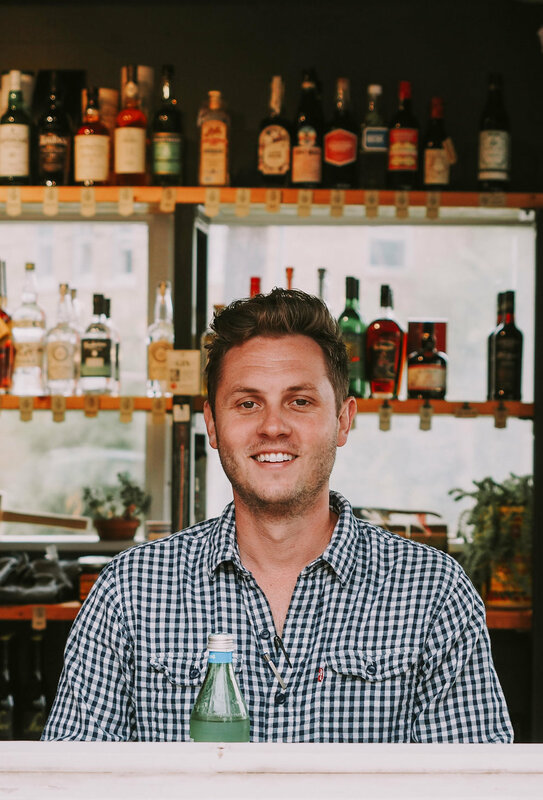 Founder of Good Spirits and Company, Joshua Widner owns and operates multiple award winning and nationally recognized establishments such as Scotch & Soda (MO, AR), The Golden Girl Rum Club and Cherry Picker Package x Fare. His passion for his hometown of Springfield, Missouri is evident in his constant pursuit for advancement in education and appreciation of the drink. New projects coming late 2018. Interests include a good drink, a great time, and golf. Bar owner, Cocktail Director and 12 year back bar veteran Rogan Howitt opened The Golden Girl Rum Club in Springfield, Missouri, in early 2016. The acclaimed bar program has caught national attention for its respect of classic rum cocktails in the most unlikely of places. As Beverage Director for GS&CO, his passion for the art of the cocktail shines through his intricate and balanced menus. Interests include overproof jamaican rum, good citrus and pugs. Matthew has spent the past 3 of his 18 years in the industry working with the S&S and GG teams in Springfield, Missouri. Prior to that, he served as the Executive Chef at Les Bourgeois Vineyards in Columbia, Missouri. Matthew's ability to mix the perfect drink AND create the perfect plate makes him a handy jack-of-all-trades and all around sweet guy to be near. Interests include homebrewing, gardening and fermentation. Jim is on his fourth career: accountant, nationally and internationally recognized business lawyer, founder and co-owner of a private investment firm and now real estate developer and hospitality and dining owner/operator. Jim is a co-founder and owner of Good Spirits Concepts, which has multiple projects under way. Interests include visiting craft breweries, billiards, kayaking, golfing and discovering new cocktails.